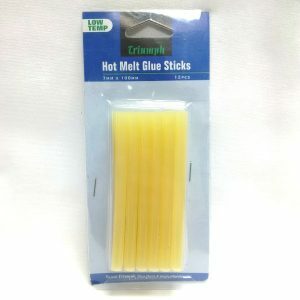 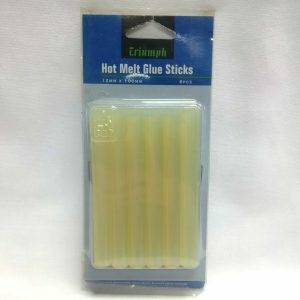 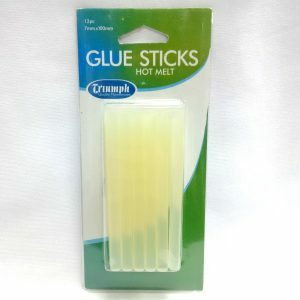 Small Hot Melt Glue Gun By Triumph. 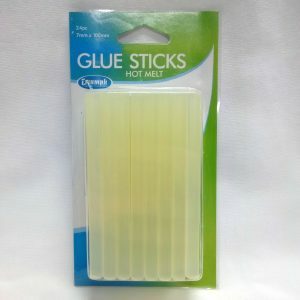 Comes With 1 Wire Stand And 2 Glue Sticks. 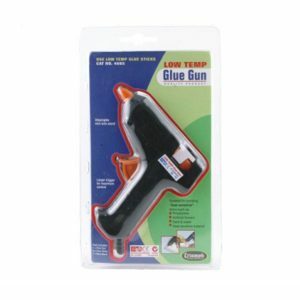 Large Hot Melt Glue Gun By Triumph. 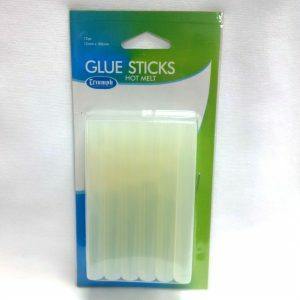 Comes With 1 Wire Stand And 2 Glue Sticks. 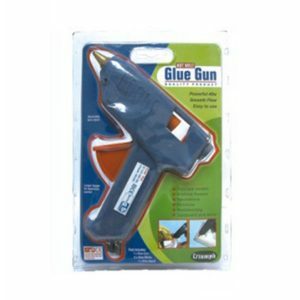 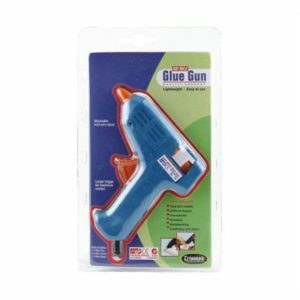 Small Low Temperature Glue Gun By Triumph. 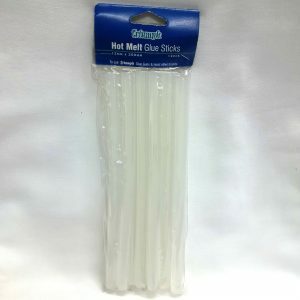 Comes With 1 Wire Stand And 2 Glue Sticks.